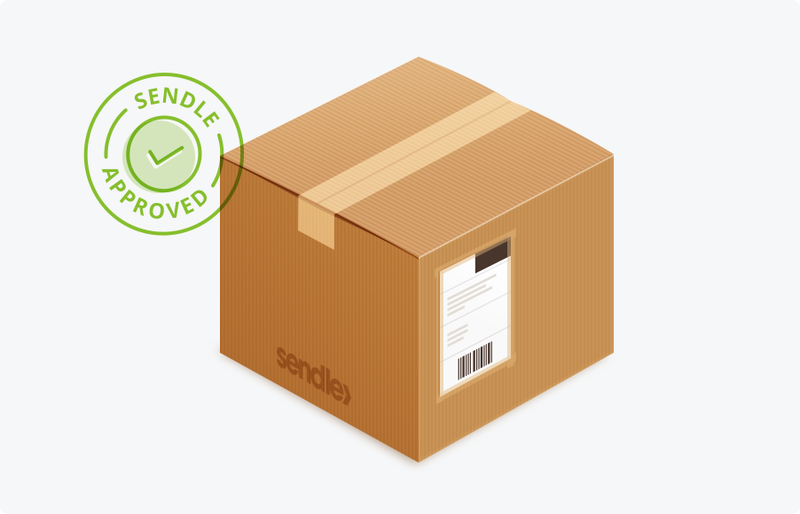 Sendle uses printable labels so that your parcels can be tracked from you to your customers. Below is all of the information you need to make sure you label your parcels correctly. When you complete your order, a label will be generated for you to download and print. Labels must be printed and firmly attached to the front of your parcel. Do not resize, shrink or edit your label in any way. Your label's barcode must be clear and defined. If it is blurry or smudged, your label may not be scannable which may delay collection, delivery or prevent tracking scans. Your label will have a barcode and some address information. You can also choose to hide your address from the label. Labels cannot be hand-written. If you don't have a printer available you will need to cancel and rebook for a time when you can print the label. Please note that if you do not print and attach your label before the courier arrives to collect, you will be required to book a new order. The initial order can not be refunded. If you want our best-practice packaging guidelines, have a sticky beak here.